Volunteers are at the heart of everything the Westview Band & Auxiliary Parent Organization does! 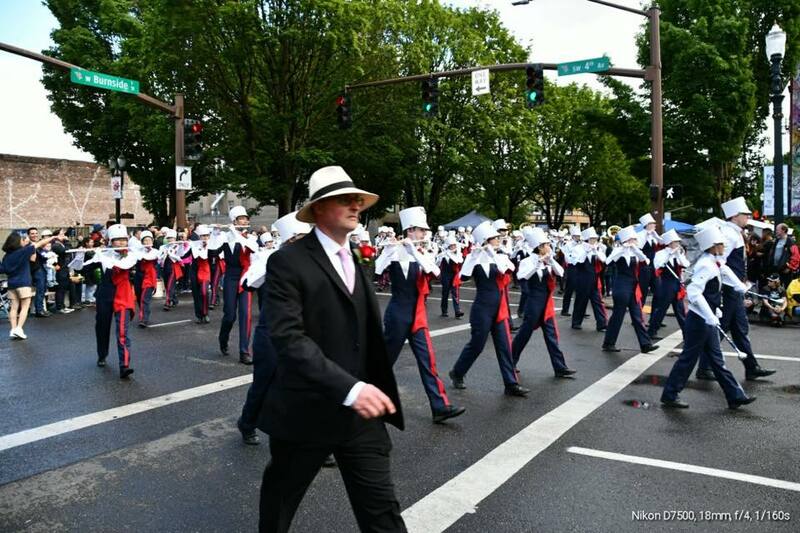 Volunteers ensure that band functions run smoothly. Please make sure that you have completed your Beaverton School District background check before signing up to volunteer. Click here to complete your background check.